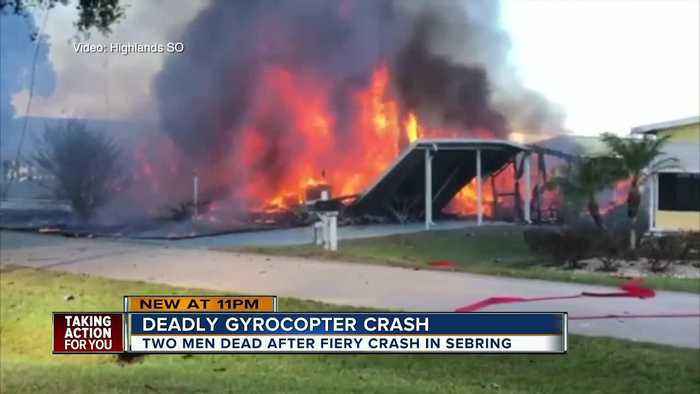 Two people have died after a gyrocopter crashed into the Sebring Falls Retirement Subdivision in Highlands County, the Sheriff's Office reports. The Palm Beach County Sheriff's Office is investigating a suspicious death after a fire broke out at a mobile home park near Palm Springs on Friday. 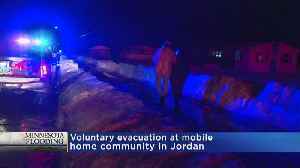 Just before 6 a.m., deputies responded to a fire at.. 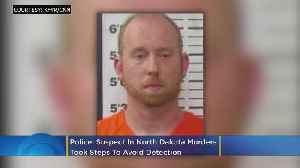 Alarmed residents of a mobile home park staged a demonstration Monday after a beloved, elderly couple from Canada was discovered murdered inside their home late Friday afternoon. 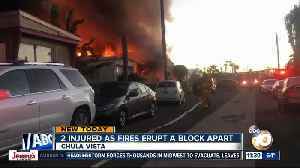 A fire at a mobile home park was followed by an apartment fire nearby. 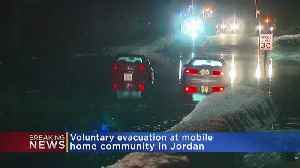 A mobile home park in Jordan is being voluntarily evacuated Thursday night due to flooding, according to the park manager. 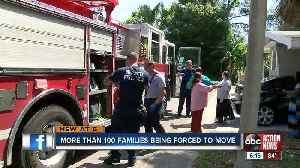 The community has around 290 homes, Mary McGuire reports (1:36). 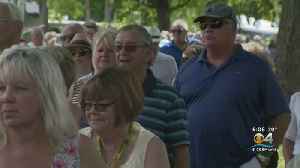 WCCO 4 News..